Pictures for reference only as different product batch & specs.Please contact sales for confirm. 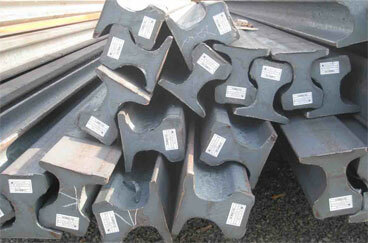 Steel Rail type is expressed by its kilogram per metre. 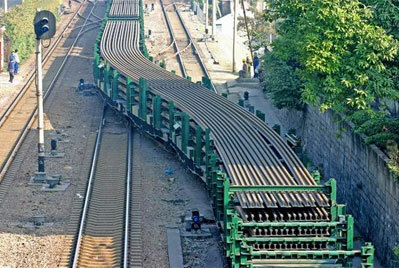 China railway adopts 75kg/m, 60kg/m, 50kg/m, 43kg/m and 38kg/m etc. web and foot should not be too thin. 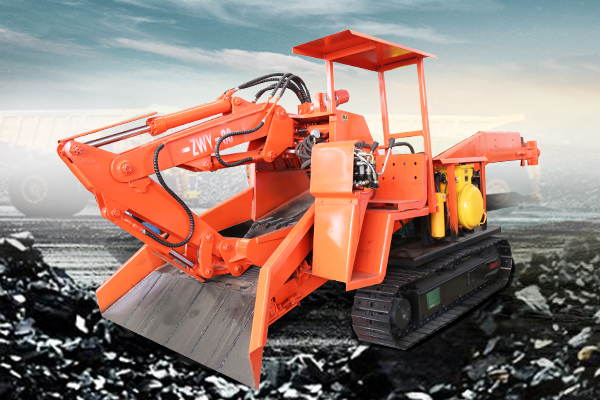 For heavy haul railway and particularly busy railway section,75kg/m rail should be laid. 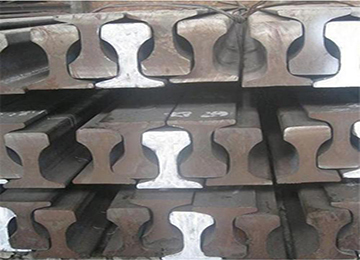 38kg/m steel rail has now stopped production, 60kg/m,50kg/m steel rail are mainly used for main railroad line. 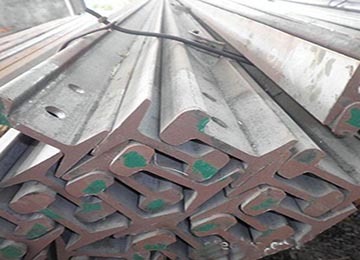 43kg/m steel rail is mainly used for station line and dedicted line. 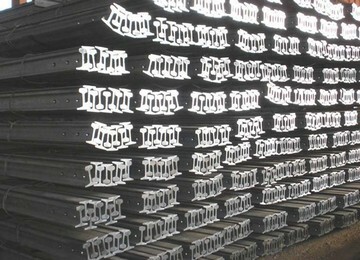 China railway rail use 75kg/m, 60kg/m, 50kg/m, 43kg/m,etc. 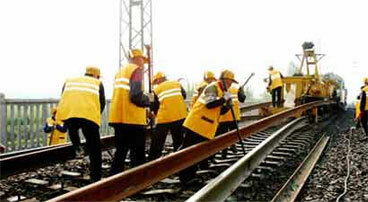 Short special section rails, referred to as AT rail are being used for more. 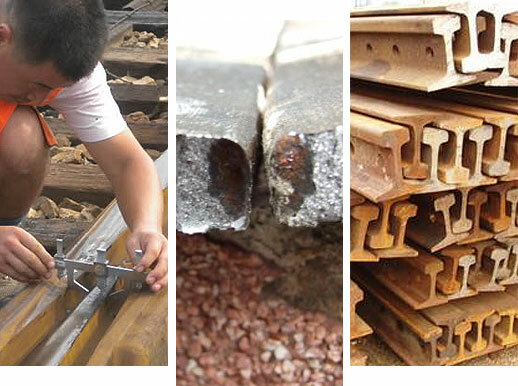 In order to suit the needs of turnout, bridge and seamless line structure, the railway of our country also adopts a special section (I steel rail asymmetry along medial axis asymmetry). According to 250km/h passenger dedicated railway 60kg/m steel rail tentative specificationthe standard steel rail length of 250km/h passenger (frieght) dedicated railway is 100m. 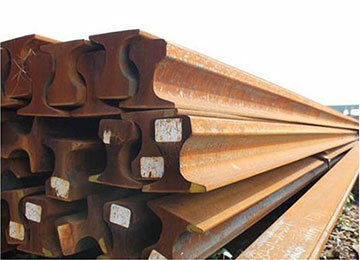 Three kinds of curve shortening track that longer than 12.5m standard rail:40mm, 80mm and 120mm, three kinds of steel rail that shorter than 25.0m standard short rail:40, 80, 160mm. 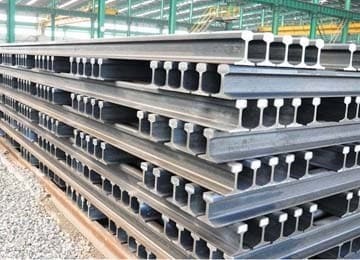 Extra heay duty rail and heavy duty rail adopt 25.0m standard length rail.Other types of rail can adopt 12.5m, 25.0m standard length rail. 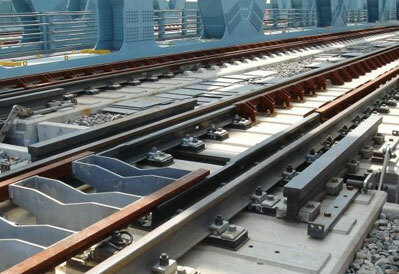 There are generally two rail wear mechanisms, top wear where the rail head is worn or ground down, and side wear where the rail wears from the gauge face. 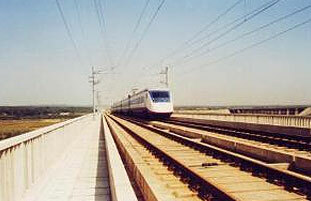 Side wear is the dominant wear mechanism for the high rail of curves sharper than about 600m radius. Measurements should be taken to an accuracy of 0.5mm, with the gauge face angle measured to an accuracy of 2 degrees. 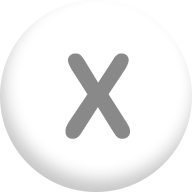 The head area loss should be measured to an accuracy of 2%. 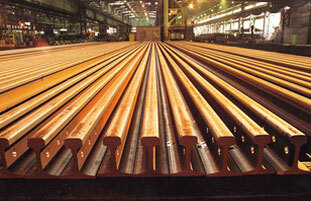 Every county has its own steel rail production standard. 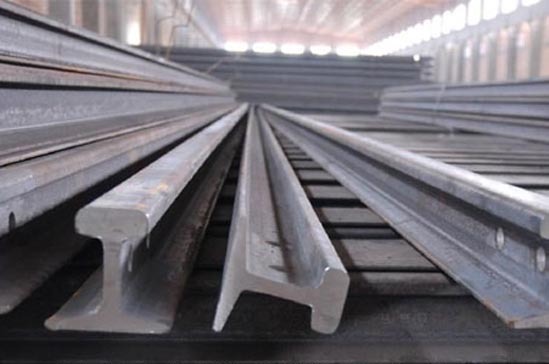 In China, according to the weight per metre, steel rail can be divided into crane rail (QU120, QU100, QU80, QU70), heavy rail (38kg, 43kg, 50kg,etc. 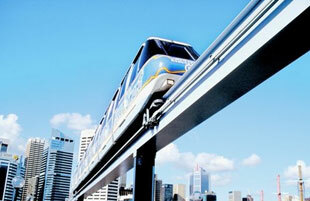 ), light rail. 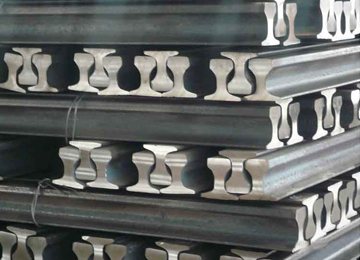 Carbon, up to a maximum of 0.82%, and manganese, to a maximum of 1.7%, are needed to produce hard, wear resisting rails.Whose purpose is to withstand the rolling stock operating pressure and impact loads. 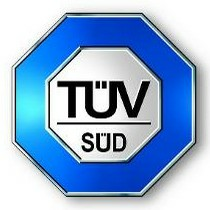 Commend: Please provide us with a quotation. Thank you. 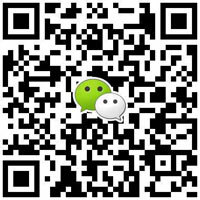 Commend: This project needs 3 sets, Any manufacturers discount price?